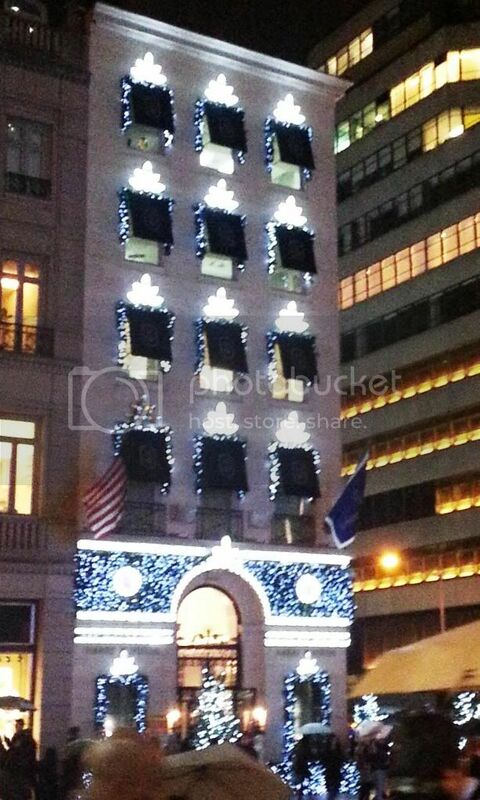 TimeZone : IWC » Happy holidays from NYC! 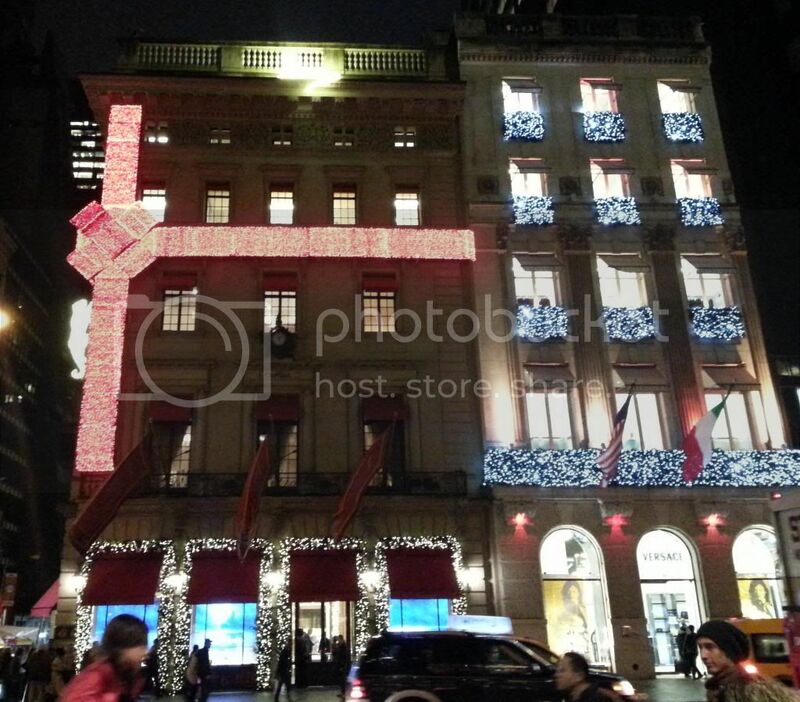 We checked out the holiday decorations on Fifth Avenue last night. Here are shots of two watch-related shops. I just wish they did the displays justice; they look *amazing* in person!